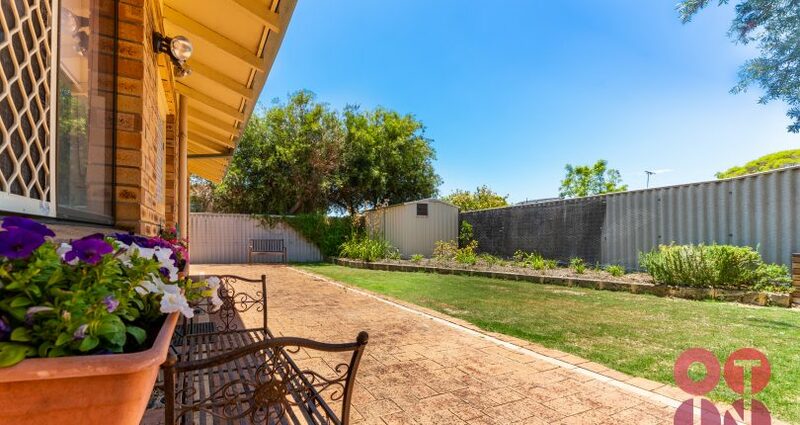 You will be amazed at the land area this renovated villa home occupies. 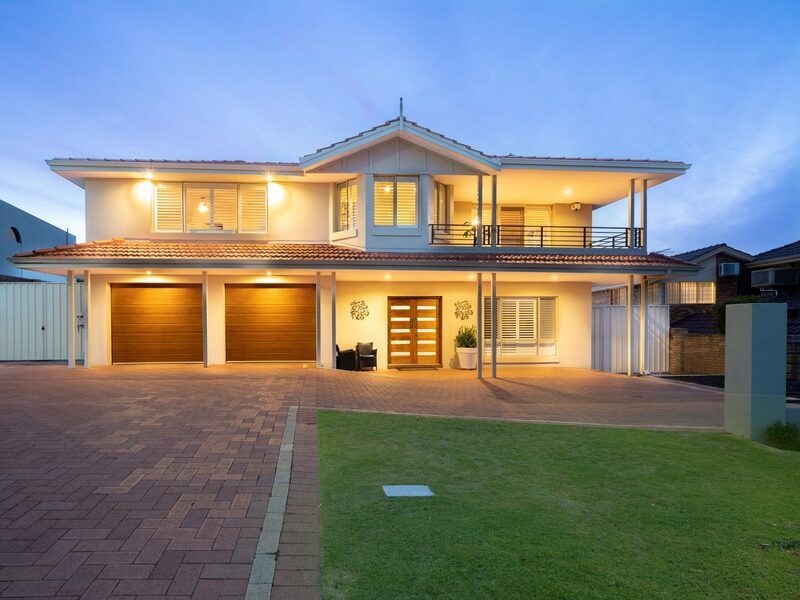 Originally built in the early 80’s the villa is part of an immaculately presented group of 8 single storey homes. 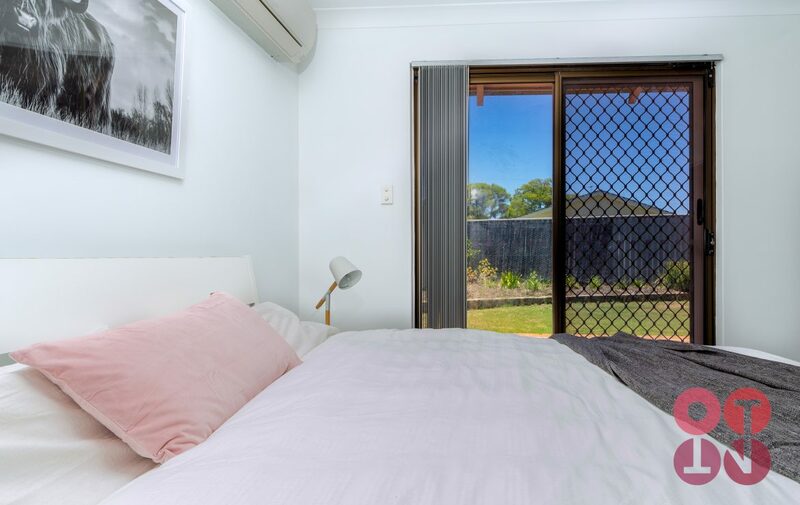 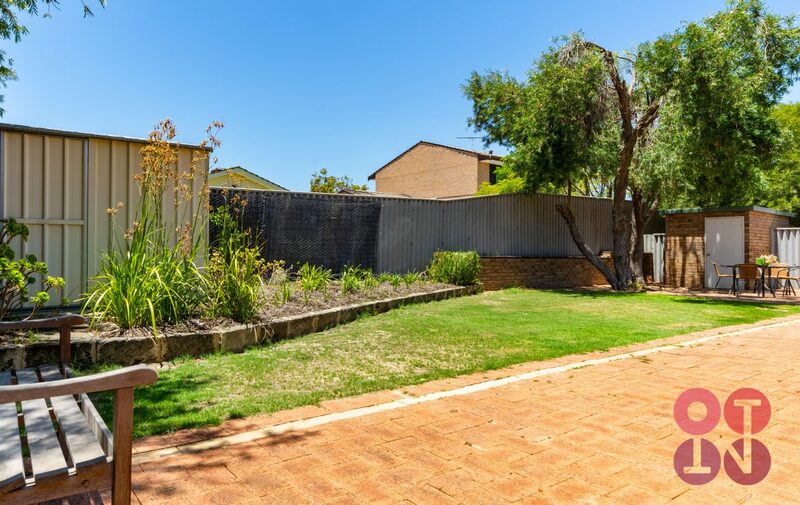 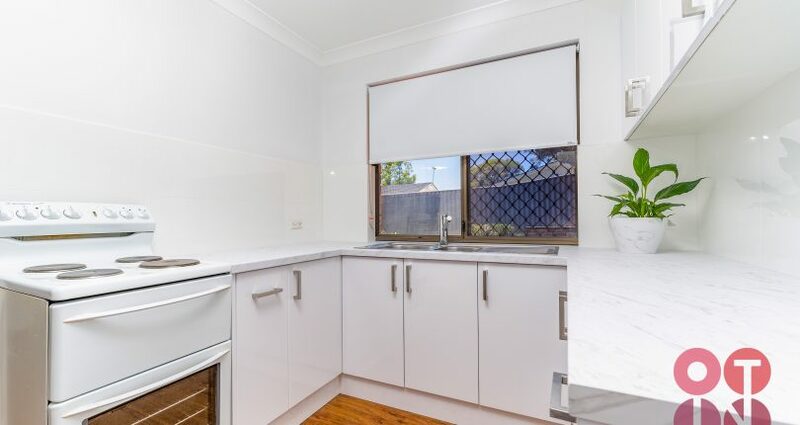 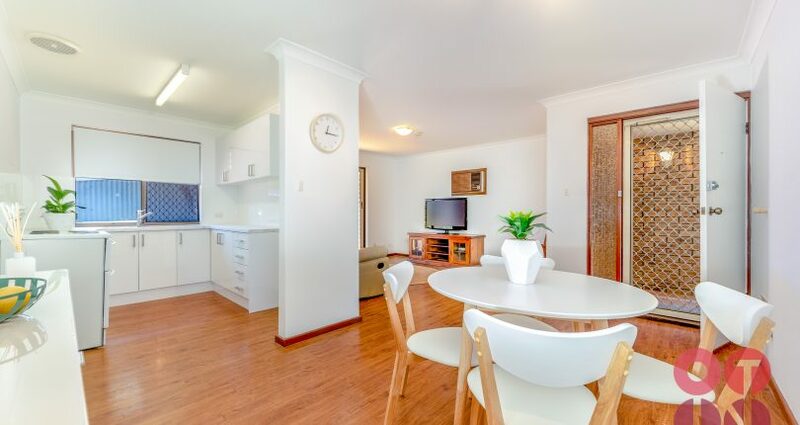 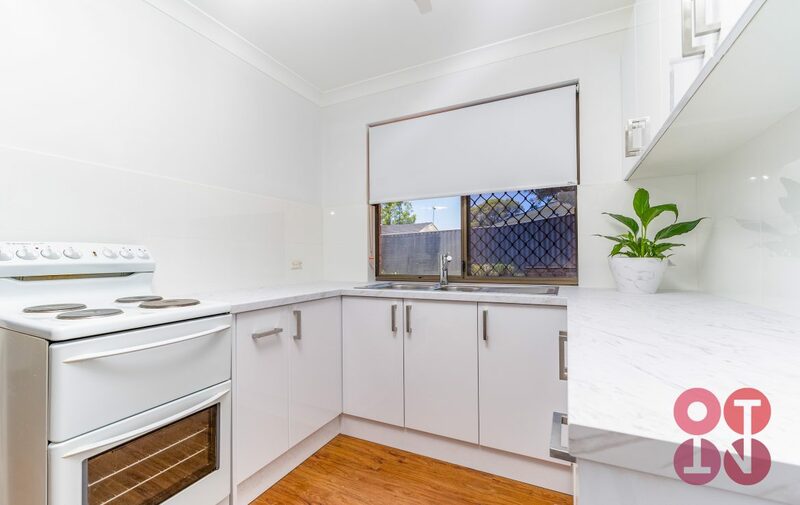 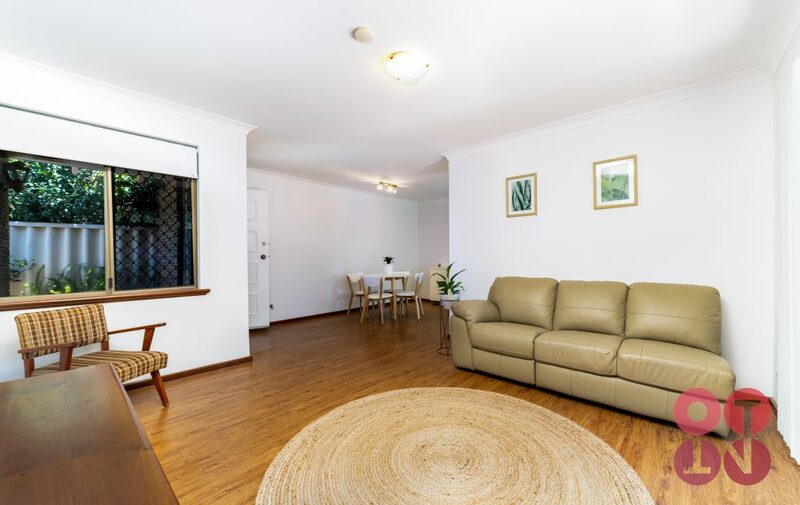 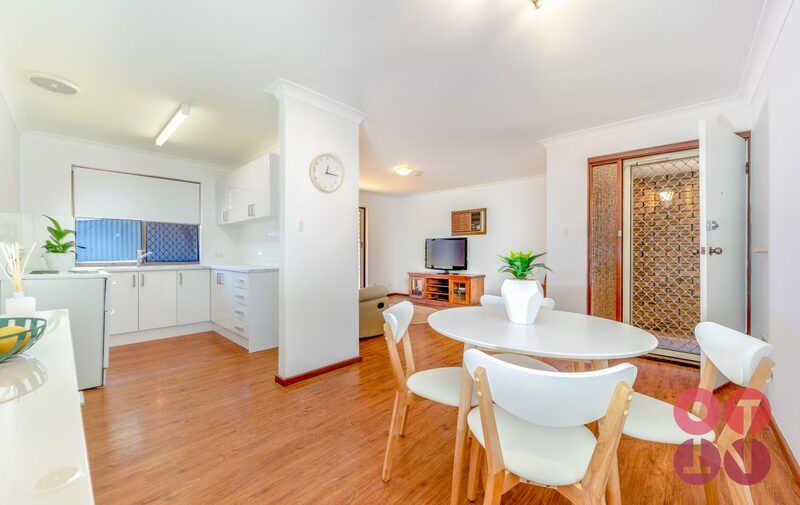 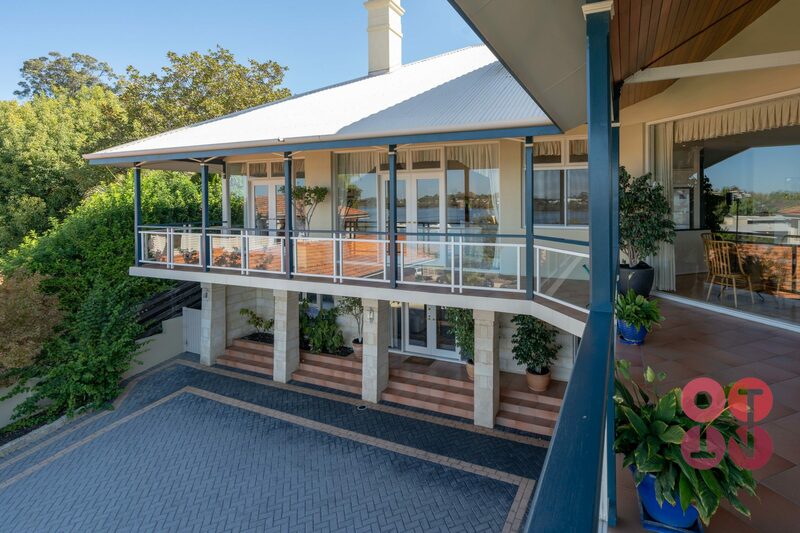 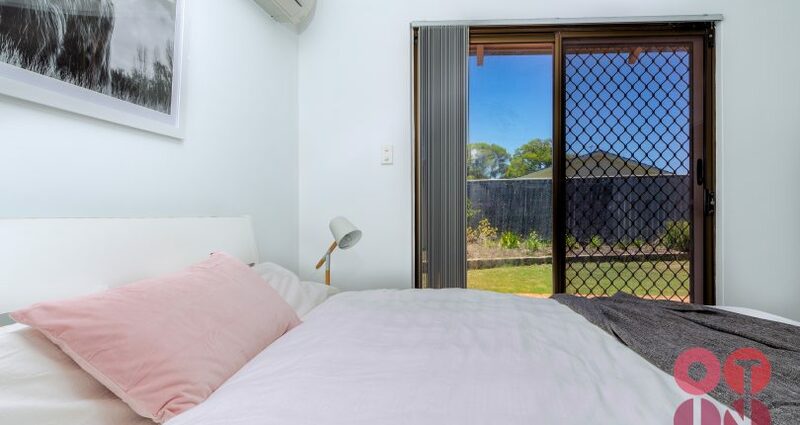 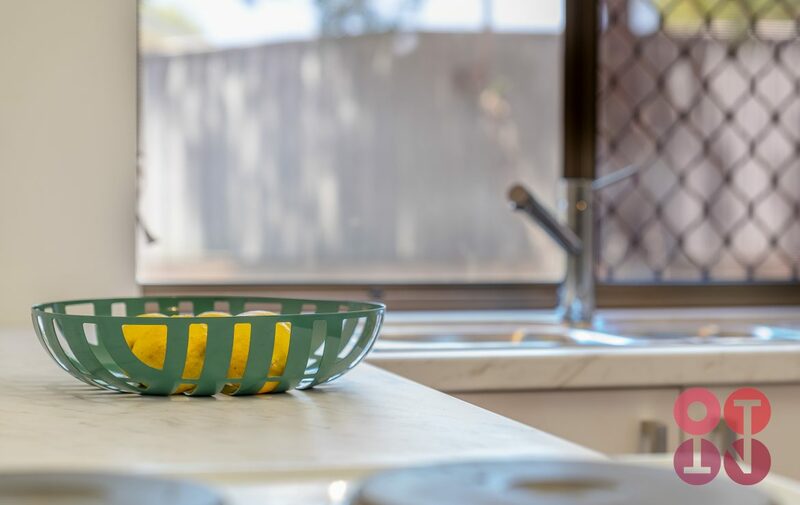 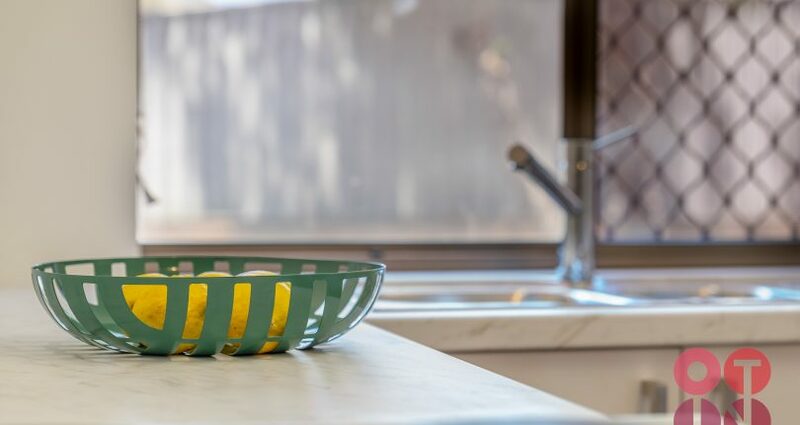 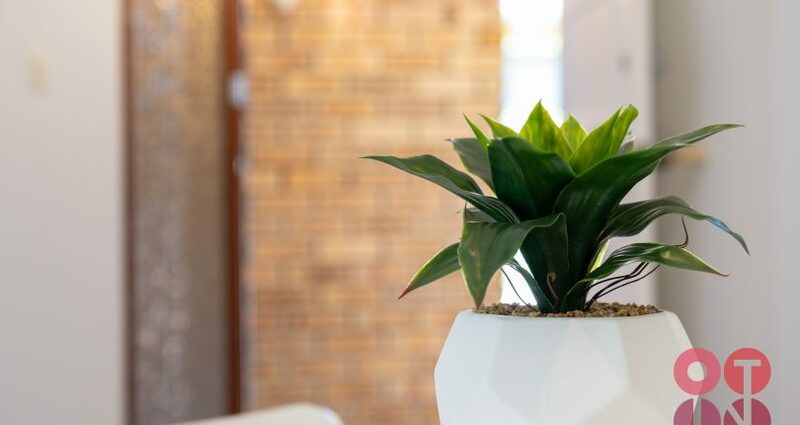 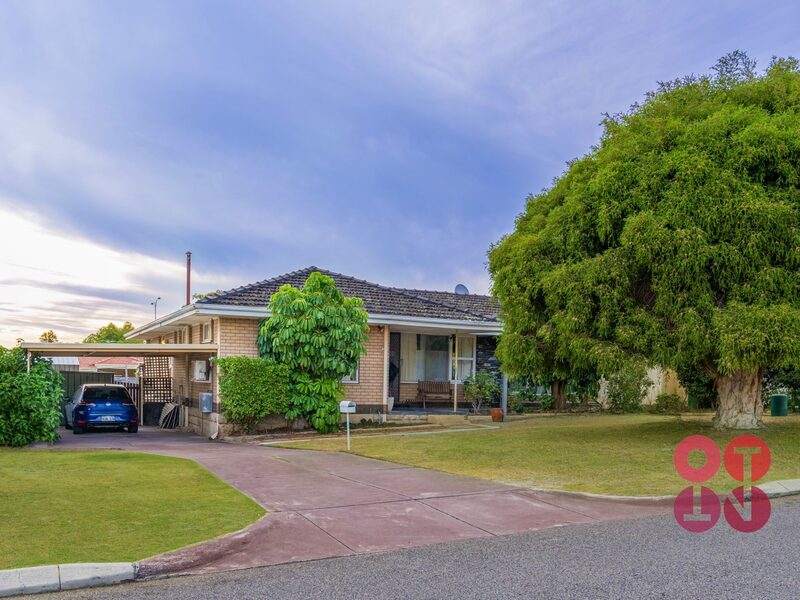 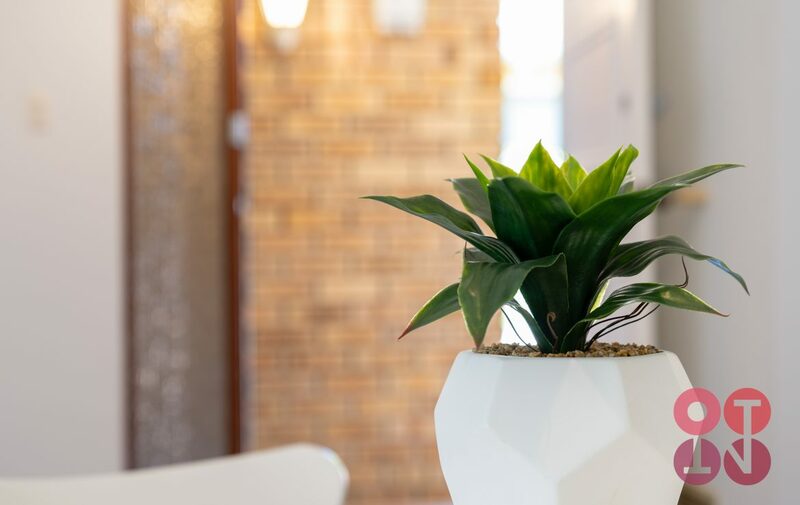 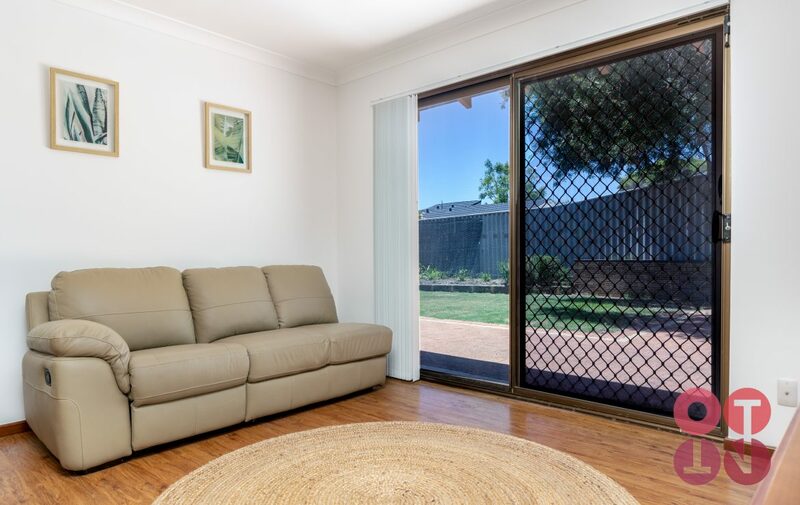 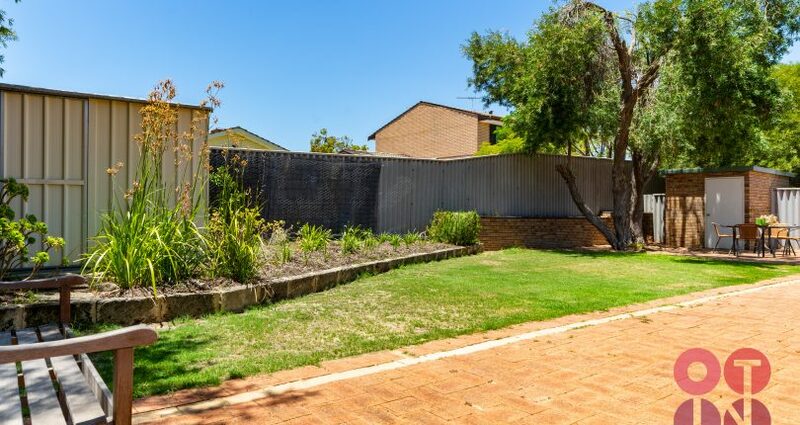 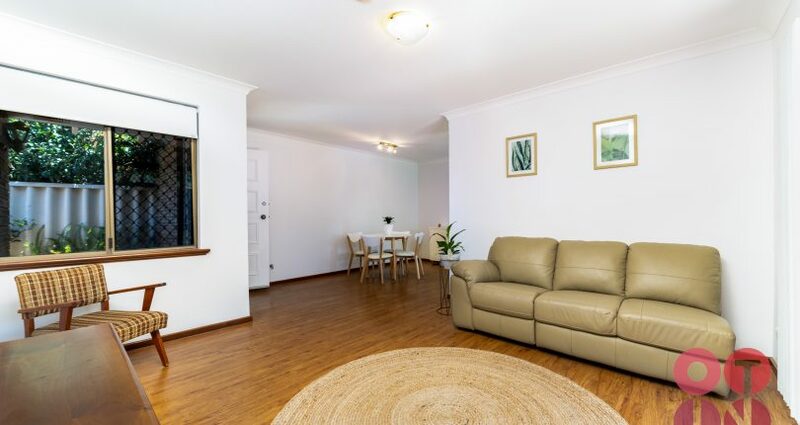 Conveniently located with easy access to public transport and only minutes to Perth CBD, Curtain University of Technology, Canning River Environs, and a range of shopping and entertainment facilities. 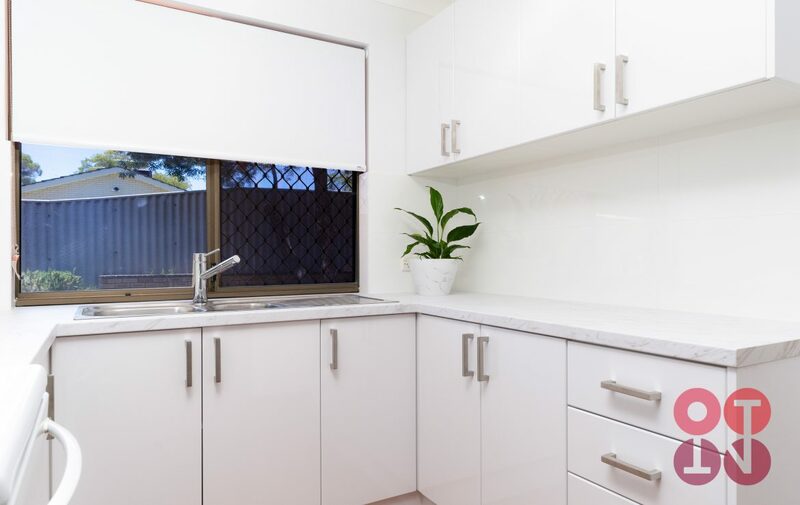 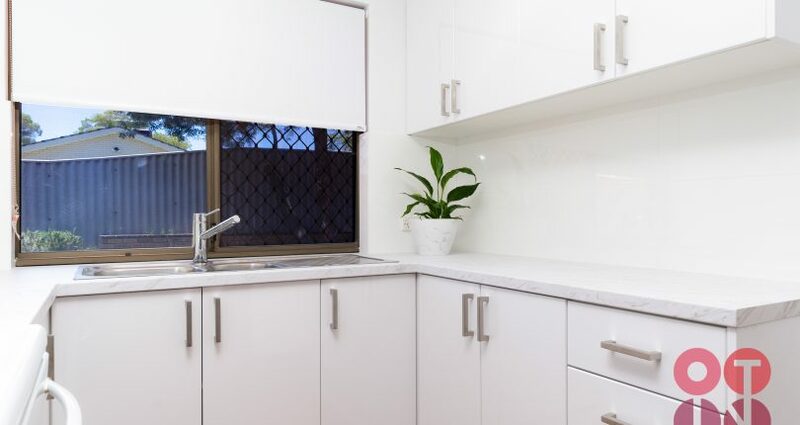 The villa is immaculate and had benefited from a recent upgrade including a new kitchen. 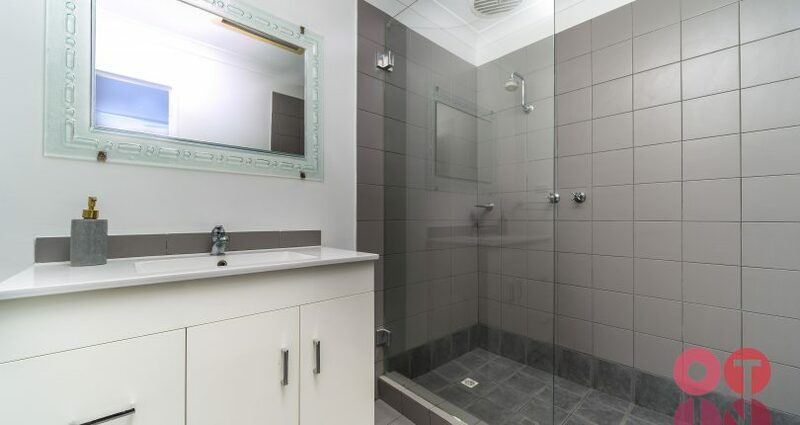 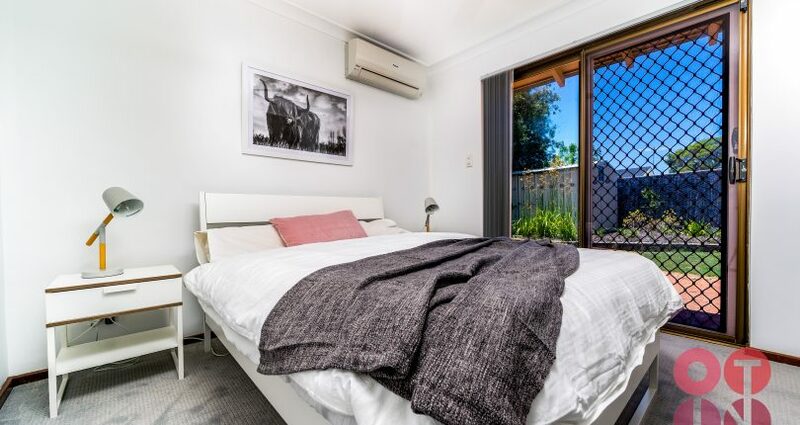 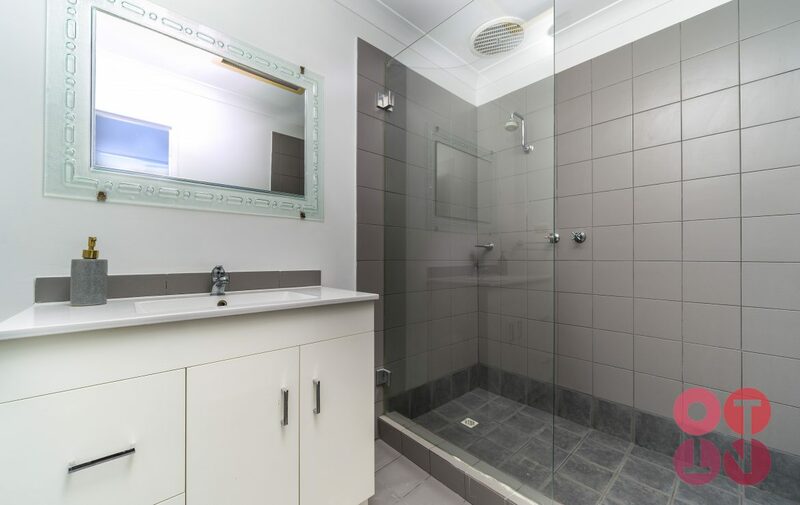 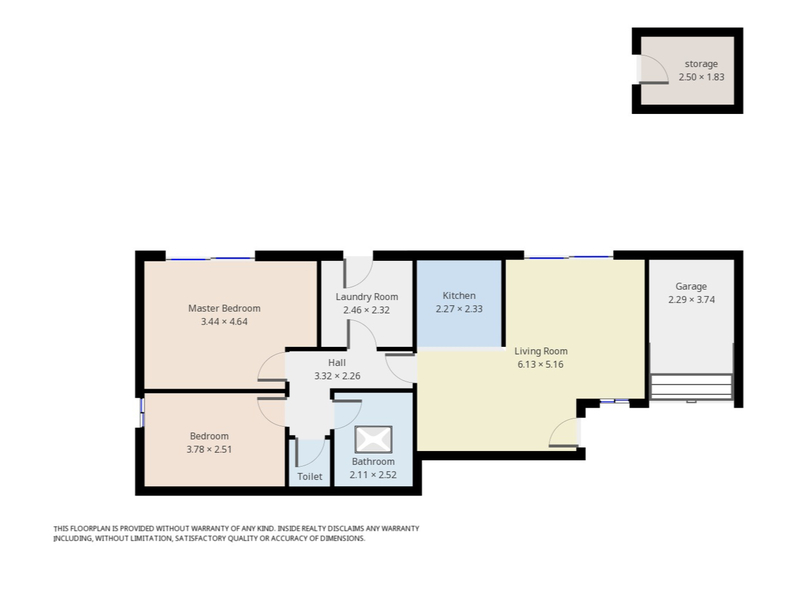 The functional layout comprises two good sized bedrooms and a modern bathroom. 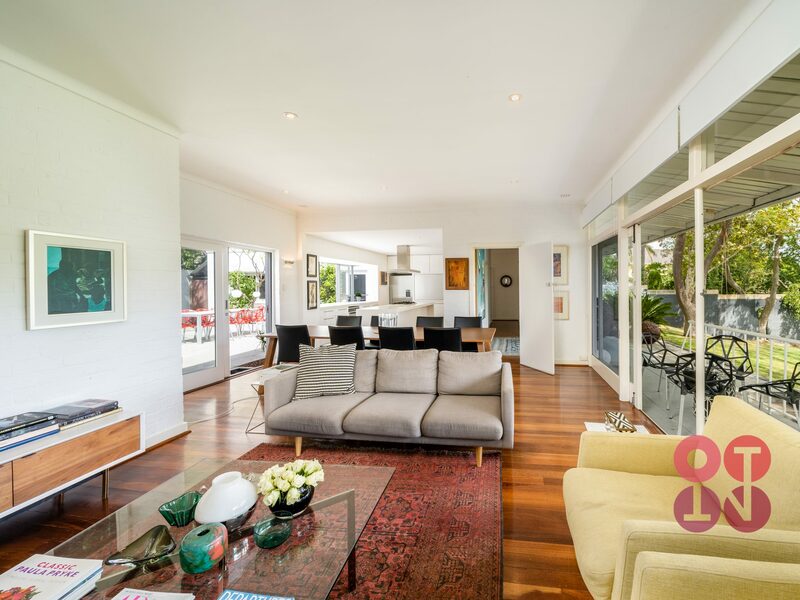 The open plan living and dining area relates perfectly to the outside area. 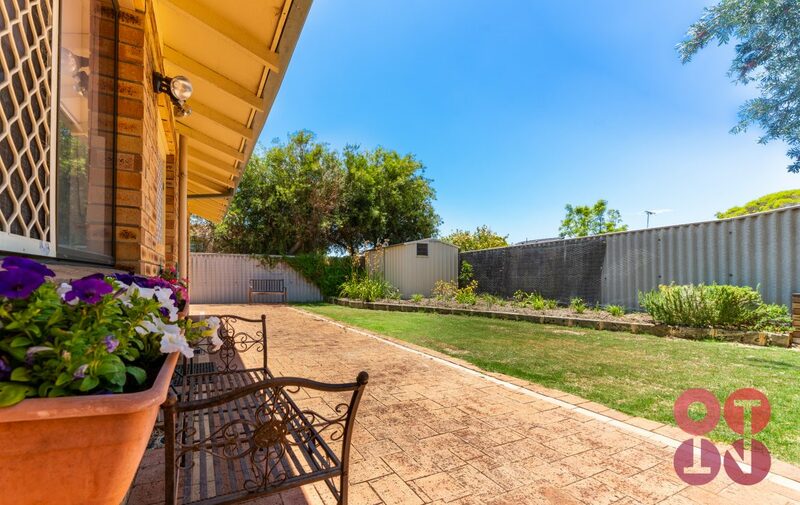 The private and secure rear gardens provide the perfect opportunity to extend the home, add a swimming pool or simply relax and enjoy the sense of spaciousness. 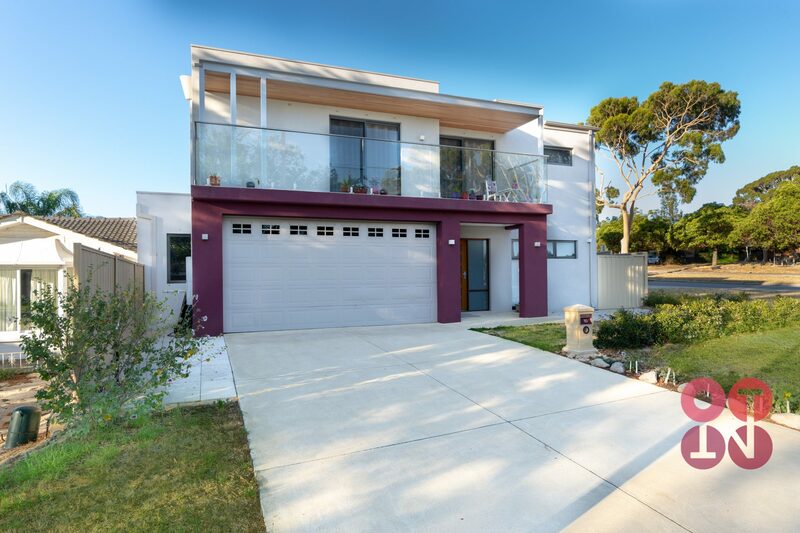 Garage parking for two cars and a host of additional features make this Villa a standout in this price range. 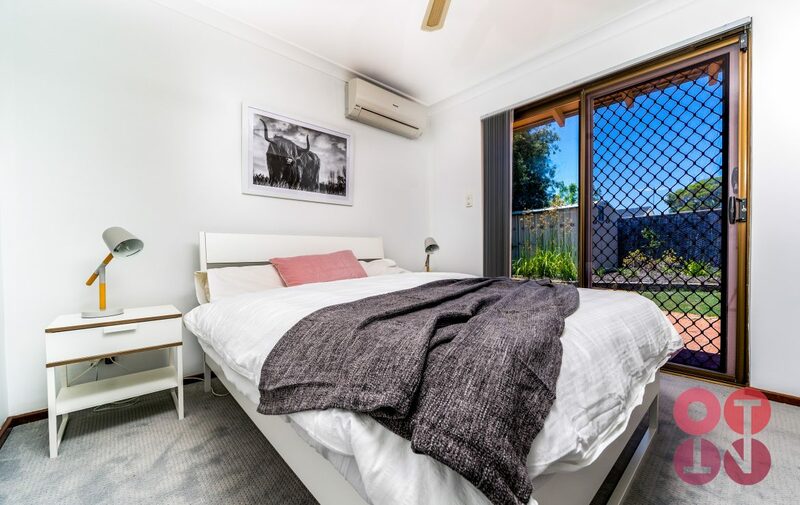 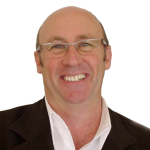 The perfect opportunity to live in or lease out, as there is strong demand for these types of properties. 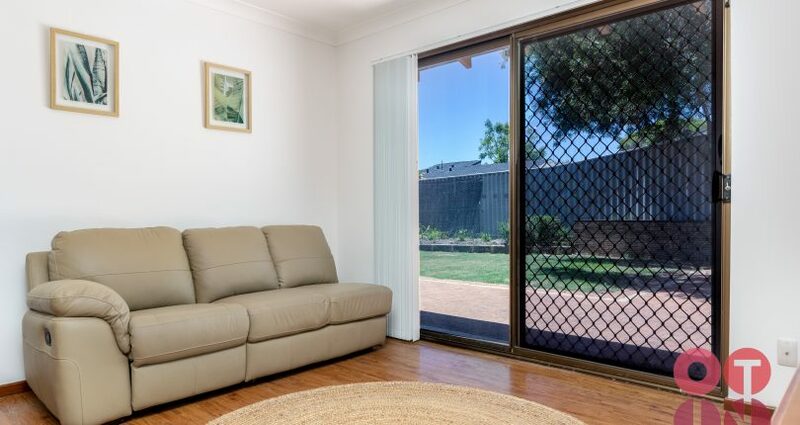 Call to view by appointment, you will not be disappointed.